A Completely Automated Public Turing test to tell Computers and Humans Apart (CAPTCHA) is a challenge-response test used on the Internet to prevent bots from accessing web services that are designed for humans. In this paper, we propose Automatic Game-based CAPTCHA Generation (AGCG), in which an AI system generates games that, when played, distinguish between humans and bots. The game-based CAPTCHA takes advantage of not only the bots' difficulty in performing pattern/object recognition, but also their lack of commonsense knowledge. Thus it is more secure but remains easy and fun for humans, compared to traditional visual based CAPTCHAs. Furthermore, our AGCG system is capable of learning new commonsense knowledge based on users' response in the game-based CAPTCHAs. We assume that the structure of a level in a platformer game has a profound influence on the enjoyment of players. Another assumption is that, given levels created by expert designers, it is possible to extract and transfer their structural properties to new levels. To make it an automatic process, in this paper we first propose a graph-based representation of Super Mario Bros levels to encode their structure. Next, to abstract the structural elements we extend an algorithm for learning a graph grammar, SubdueGL, to produce a stochastic graph grammar. Then we describe our work in progress on generating new levels from graphs produced by the graph grammar. This paper discusses the potential application of procedural content generation to a game about economical crises, intended to teach a large general audience about how banks function within a market-guided economy, and the financial risks and moral dilemmas that are involved. Procedurally generating content for abstract and complex notions such as inflation, market crashes, and market flux is different from generating spatial maps or physical assets in a game, and poses several design challenges. Instead of generating these kinds of phenomena and other macro-economic effects directly, the designers aim to let them emerge from automatically generated game mechanics. 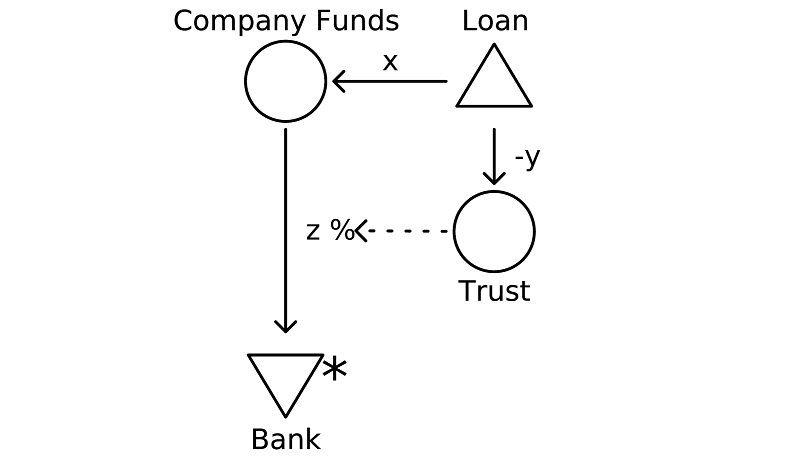 The game mechanics we propose include generic business models that can be parameterized to model the behavior of companies in the game, while the player controls the actions of a bank. What makes generating these game mechanics particularly challenging is the interaction between phenomena at different levels of abstraction. Therefore, relevant economic concepts are discussed in terms of design challenges, and how they could be modeled as emergent properties using generative methods. This paper introduces Coralize, a library of generators for marine organisms such as corals and sponges. 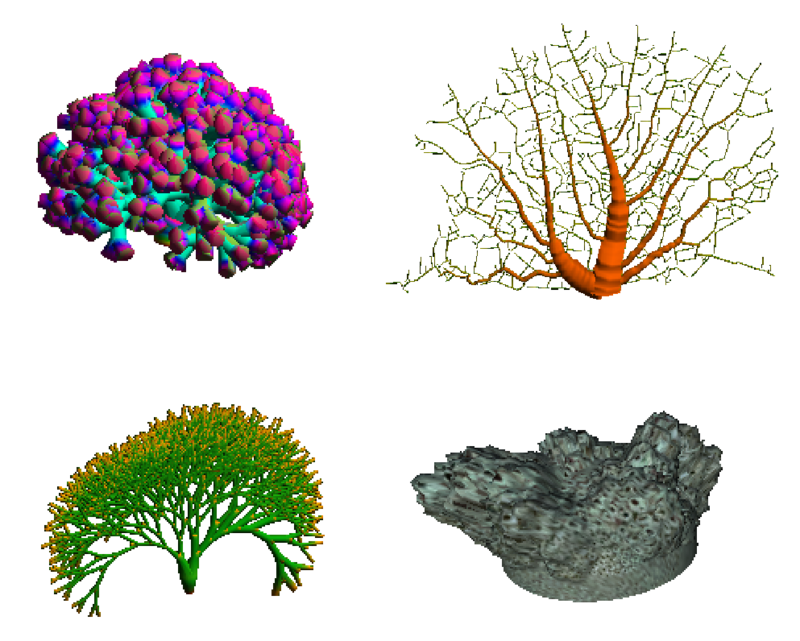 Using constructive algorithms, Coralize can generate stony corals via L-system grammars, soft corals via leaf venation algorithms and sponges via nutrient-based mesh growth. The generative algorithms are parameterizable, allowing a user to adjust the parameters in order to create visually appealing 3D meshes. Such meshes can be used to automatically populate a seabed or reef, in order to create a biologically realistic and aesthetically pleasing underwater environment. Because they have massive state spaces, authorial burden is especially pronounced in games that are underpinned by rich simulations; as such, this class of games represents perhaps the strongest use case for procedural content generation. 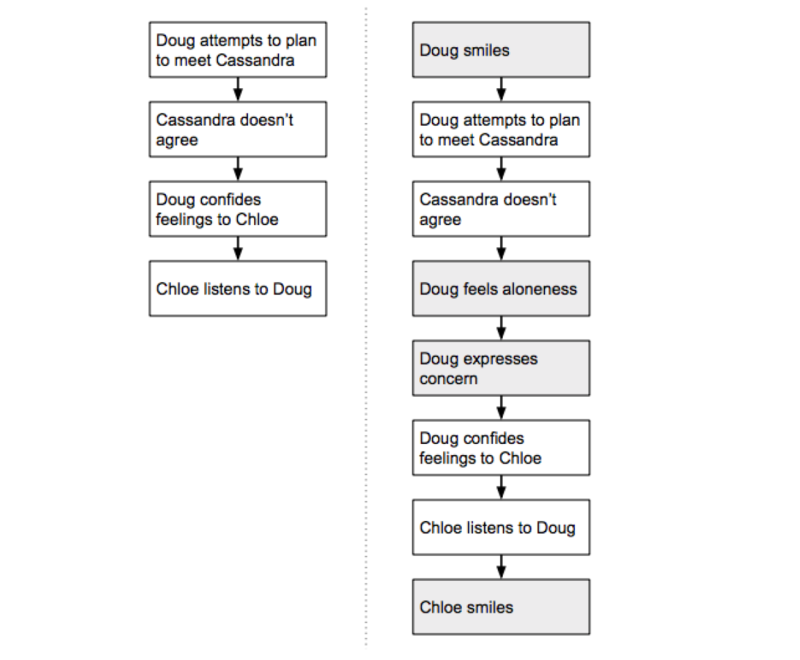 In this paper, we outline ongoing work in which we procedurally generate natural language retellings of playthroughs of the social-simulation game Prom Week. We do this by parsing play trace files to create semantic encodings, which are then passed to an existing surface realizer that produces the retellings. Herein, we provide illustration and discussion of our methods as well as an evaluation of the retellings. While our work here concerns a specific game, we envision far-reaching implications: if a game engine can produce natural language describing what has happened in the world, then content such as in-game journals, quest logs, histories, and even character dialogue may be generated automatically. 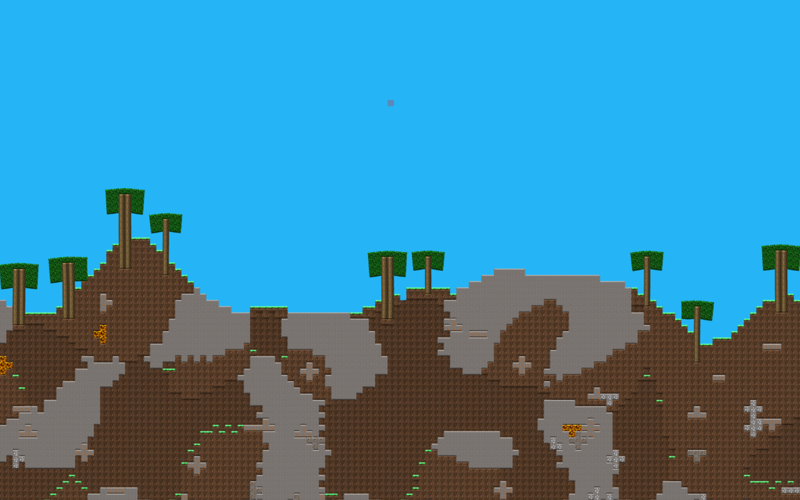 Procedural world generation is often limited to creating worlds devoid of people and any background. Because of this, creating a vibrant, living world is still a problem that requires a skilled designer. 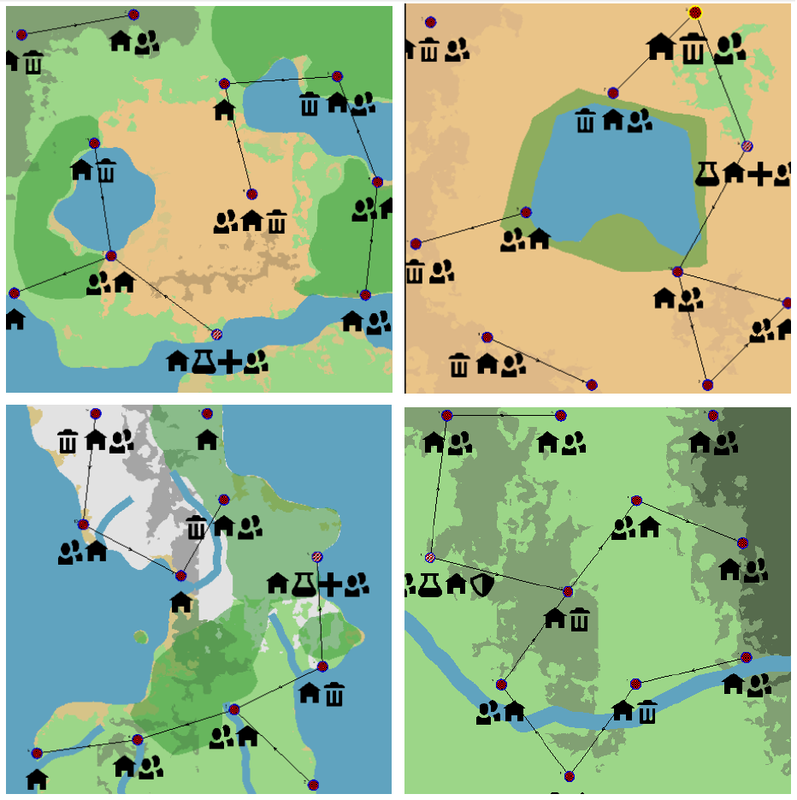 In this paper, we present a method that generates a socially connected population in any virtual terrain, using a mixed-initiative simulation of settlements that adapt to the world and to a designer's input. Using this simulation, we develop a number of sample worlds that convey the expressive potential of the approach. We further evaluate ease of use with a user study. As a proof-of-concept, we implement the system to bridge the output of a terrain generation tool to the input of a narrative generation tool. In this paper we introduce a constructive approach for infinite deterministic content generation for 2d grid-based world games. We present our game Crowdbeam and the underlying framework implemented to generate its content. Our approach relies on a generic layer-based framework that eases implementation and future extension. In the current version, the system is composed of four layers that allow real time generation of a wide range of content variations while preserving deterministic outcomes when seeded with the same parameters. We rely on a combination of methods such as agents and Cellular Automata to smooth the content and to handle soft transitions between the parts of the world. We present the framework and the methods used and we discuss the integration into the game. We finally provide a preliminary analysis of the results. This paper outlines a system for generating adventure games based on open data, and describes a sketch of the system implementation at its current state. The adventure game genre has been popular for a long time and differs significantly in design priorities from game genres which are commonly addressed in PCG research. In order to create believable and engaging content, we use data from DBpedia to generate the game's non-playable characters locations and plot, and OpenStreetMaps to create the game's levels. 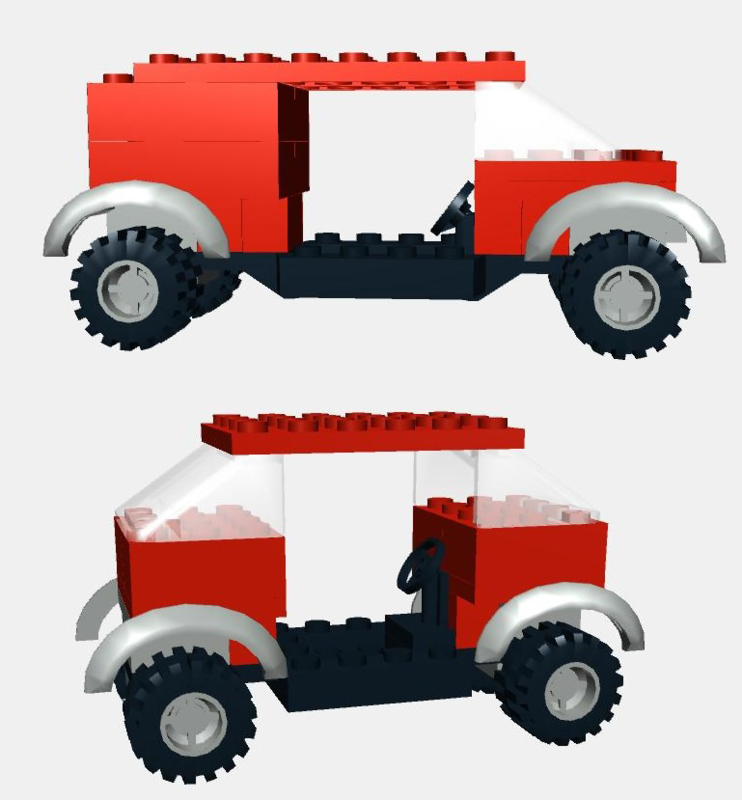 The notion of generating artifacts using a design motif has a long history in the tradition of generative systems, however no formal definition of design motif currently exists. We present a formal definition that unifies these previous approaches, while also proposing several novel systems that incorporate this definition, in a way that allows generators to switch the design motifs that they generate with. Algorithms that generate computer game content require game design knowledge. We present an approach to automatically learn game design knowledge for level design from gameplay videos. We further demonstrate how the acquired design knowledge can be used to generate sections of game levels. Our approach involves parsing video of people playing a game to detect the appearance of patterns of sprites and utilizing machine learning to build a probabilistic model of sprite placement. We show how rich game design information can be automatically parsed from gameplay videos and represented as a set of generative probabilistic models. 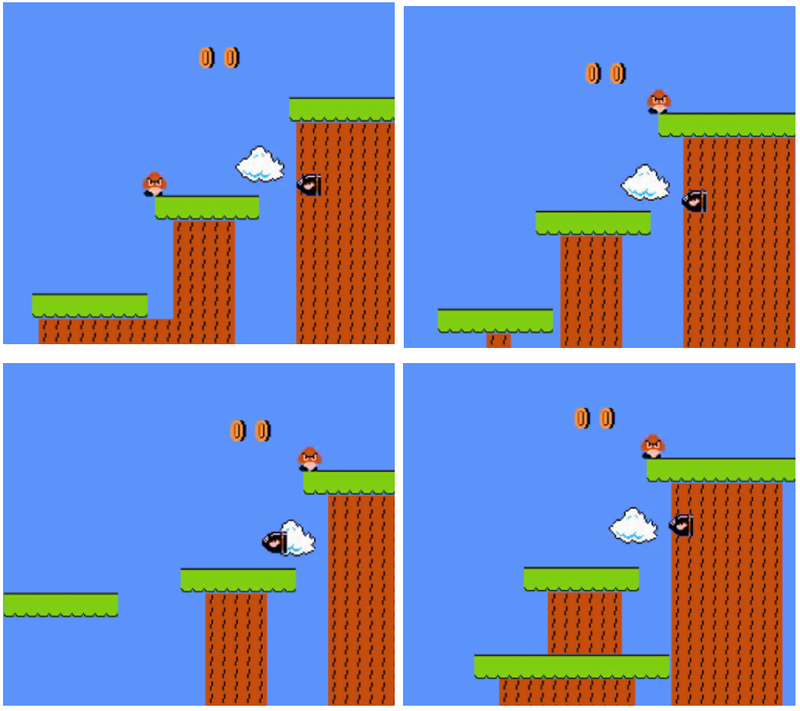 We use Super Mario Bros. as a proof of concept. We evaluate our approach on a measure of playability and stylistic similarity to the original levels as represented in the gameplay videos. The goal to design a game that is both educational and enjoyable can present some unique challenges. 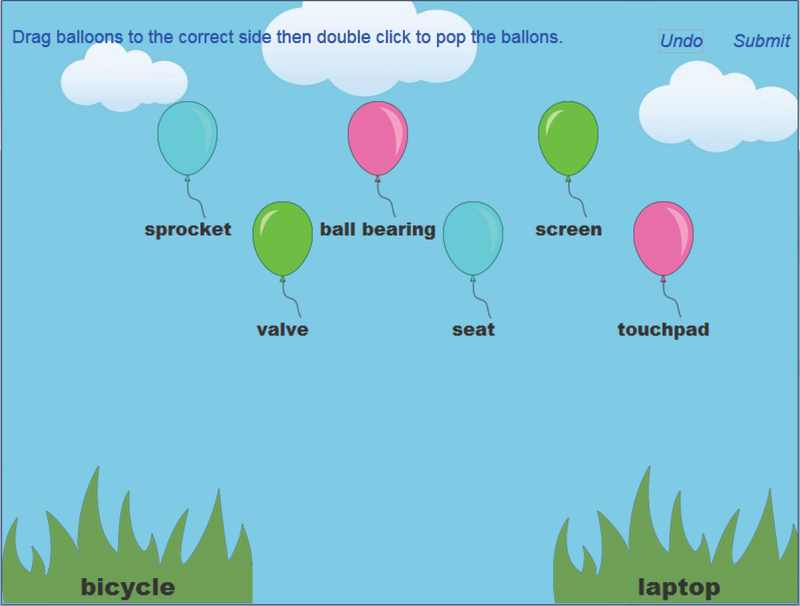 Using effective educational methods can sometimes conflict with good design strategies for creating an enjoyable game. 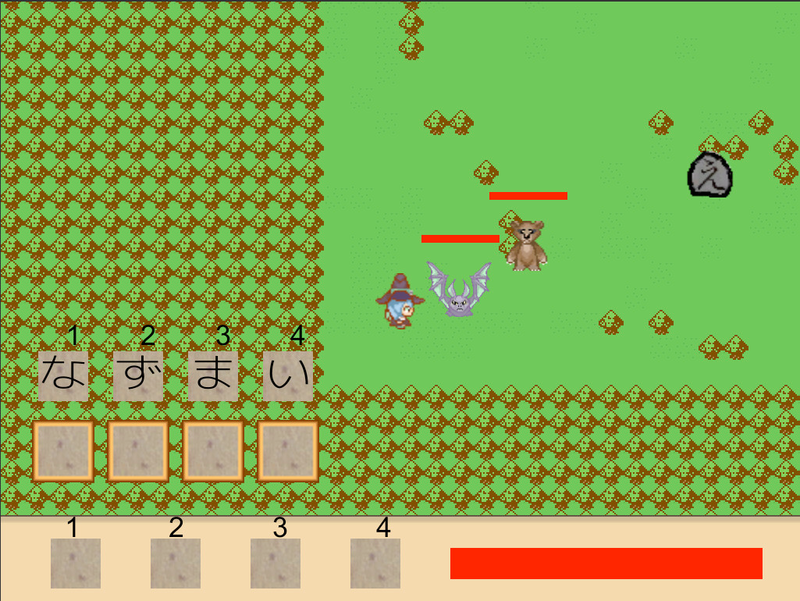 Kanakatana is an exploration into using procedurally generated content in foreign language learning role-playing-games (RPG). It was designed so that its most important mechanics leverage similarities between learning a new language and playing an RPG. Through using specifically procedural content generation, the authors are able to create a game that detects the progress of the learner and automatically increase to more advanced levels based on prior performance. A 21-person user study shows that although less than 50% of the participants self-assess as having learned any Japanese by playing Kanakatana, their own post-game assessment performance suggests that 68-72% did in fact learn.